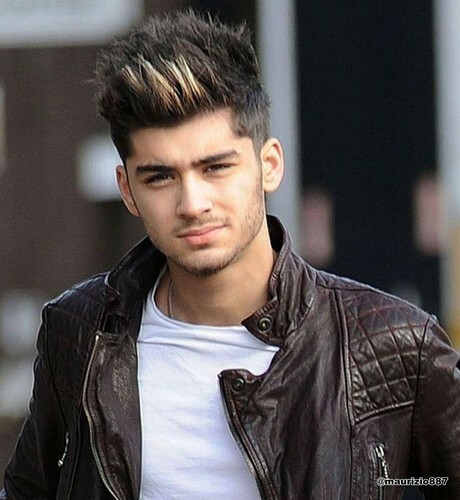 제인 말리크. . HD Wallpaper and background images in the 제인 말리크 club tagged: zayn malik zayn malik ♥. This 제인 말리크 photo might contain 겉옷, overclothes, 겉 옷, hip boot, thigh boot, 잘 입고 사람, 정장, 바지 정장, 잘 차려 입은 사람, 양복, and pantsuit.